As Canada went to war in August 1914, unwelcome foreigners were turned overnight into enemy aliens. While Germans were generally favoured new citizens before the war, there had always been doubts about the “suitability” of immigrants from the Austro-Hungarian Empire, in particular Ukrainians, and their ability to assimilate to the British-Canadian way of life. Oxford graduate Elizabeth Mitchell sensed this unease when she toured the prairies in 1913 and asked in her book In Western Canada Before the War: “Can Canada … afford to base herself on an ignorant, non-English-speaking peasantry, winning a bare living by unceasing labour?” Any toleration of these “pauper” immigrants was soon overridden by the war and suspicions about their loyalty. Those who had been worried that Ukrainians would drag down the Canadian society and destroy forever the British character of the country now used the war as the justification to do something about them. The Robert Borden Conservative government initially called for public restraint in dealing with enemy aliens and resisted implementing any restrictive measures. In fact, Royal Northwest Mounted Police surveillance reports found that Canadians had absolutely nothing to fear. Such assurances did little to ease public hysteria. Many of these men, in most cases recent immigrants, had been laid off from the railways and construction projects during the pre-war recession and drifted into towns and cities in search of work and relief. They were soon joined by hundreds more who had been fired from their jobs for patriotic reasons. Ottawa consequently responded quickly in October 1914 with an enemy alien registration and internment policy proclaimed under the provisions of the new War Measures Act. Ukrainians and Germans living in cities or within their immediate vicinity were required by law to register and report monthly. Those in rural in Canada were deliberately excluded because they were not regarded as a problem, real or potential. Within weeks of the cabinet order, as one of the first acts of a new interventionist state, several hundred unemployed workers were detained by local registrars or rounded up by the police and sent to work camps. Eventually over 8,000 individuals, including a handful of women and children, would be held in some two dozen stations across the country, including four national parks. In implementing its internment policy, the federal government made a clear distinction between enemy aliens from Germany and the Austro-Hungarian Empire. It regarded German nationals as a genuine security threat and tried to ensure that they were separately confined in jail-like settings. Otherwise, most German immigrants who became naturalized Canadians were generally left alone, if not shunned. 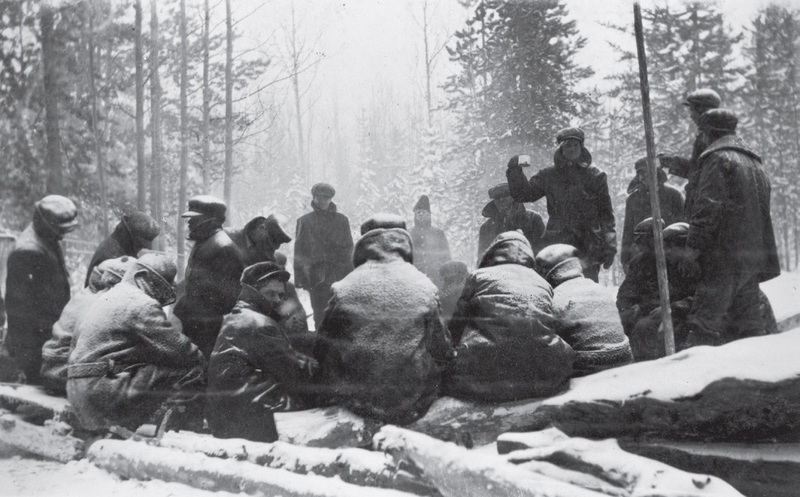 Ukrainians, on the other hand, not only constituted the majority of the internees, but were treated differently. These men had tackled heavy, manual jobs under primitive, at times appalling, conditions for resource industries and the railways before the war. And it made perfect sense, from the Borden government’s point of view, to call upon them to perform the same kind of demanding work during their detention. 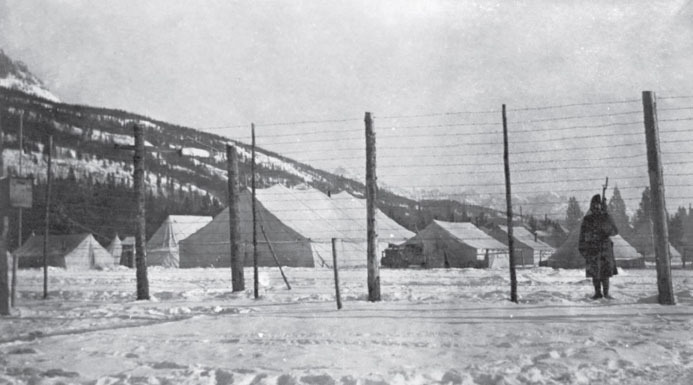 The majority of internees were stationed at Banff National Park, alternating between a summer site near Castle Mountain and winter facilities at the Cave and Basin pool in the town site, while constructing a new road to Lake Louise. The Jasper internees devoted their energies to building a road to Maligne Lake. Similar work was performed at Mount Revelstoke, only this time up the side of the mountain. With the approach of winter, the men were transferred to Yoho, where they worked on a new highway and a bridge to the Kicking Horse River. The remains of that camp still exist today; it was simply left to decay. By the end of the first season, parks officials found the work to be satisfactory but complained about the slow progress and the almost constant supervision that the men required. One must wonder, though, what more could have been accomplished with only hand tools and wheelbarrows. The internees were also desperately unhappy. Not only did the men bitterly resent their captivity–many could not understand why they were being treated effectively as traitors – but they recoiled at the forced labour under difficult conditions. Some quietly waited for the right moment to escape even though guards were under orders to shoot. Release, if it could be called that, came in 1916 when Canadian military commitments overseas translated into a serious labour shortage at home. The government reasoned that the interned aliens might as well fill wartime vacancies on the understanding that they had to accept their job placement and report regularly to the local police office. Beginning in April 1916, prisoners began to be discharged to various companies. The men at Yoho, in the meantime, decided to speed up their release. Using a shovel and cutlery from the mess, they started to dig their way to freedom. By the time their burrowing activity was discovered, the tunnel reached beyond the stockade wall and was only eight feet from the bush. The Jasper and Yoho camps closed in the fall of 1916. 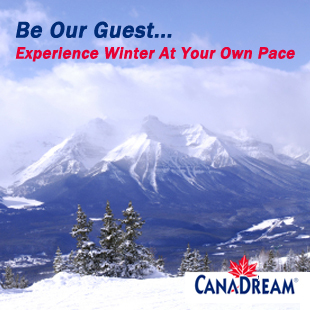 The Banff operations came to an end the following summer. The Dominion Parks Service regarded the internment camp experience as something of a mixed blessing. Parks officials had expected great things from the internees and were disappointed by what had been achieved. At the same time, Commissioner J.B. Harkin had to admit that the men had tackled jobs that would have been otherwise impossible during the war. There was a sadly ironic aspect to park internment operations. Throughout the war, Harkin was forever extolling the virtues of the national park system and how these special places would provide much-needed sanctuary when the guns fell silent. 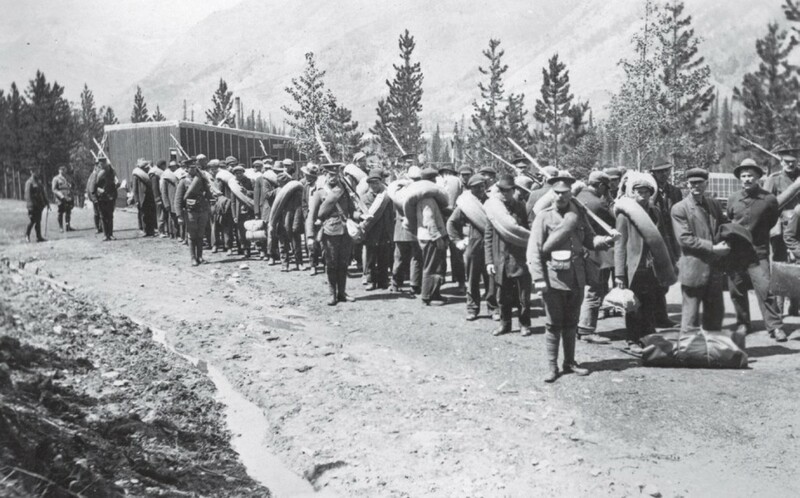 But in making the wonders of Banff, Jasper, Mount Revelstoke, and Yoho more accessible, the internees had known only exhaustion, suffering and desolation. The Canadian Ukrainian community would be forever scarred by its wartime treatment.